Following the taster track End Of The Affair, which was posted online earlier this month, Ben Howard has announced details of his eagerly anticipated second album today. The new album is titled I Forget Where We Were and is to be release on 20th October 2014 through Island Records. It comes after Howards’ 2011’s debut Every Kingdom sold in excess of 1 million copies globally, received a Mercury Music Prize nomination, and was the catalyst for Ben picking up two Brit Awards in 2012 for British Breakthrough and British Solo Male Artist. Today’s announcement coincides with the release of the first single from the album(and its title track) I Forget Where We Were which is now streaming here. Howard heads out in September on a short run of European headline dates in September, including London’s Hackney Empire on 4th September. All shows sold-out within two hours of going on sale. 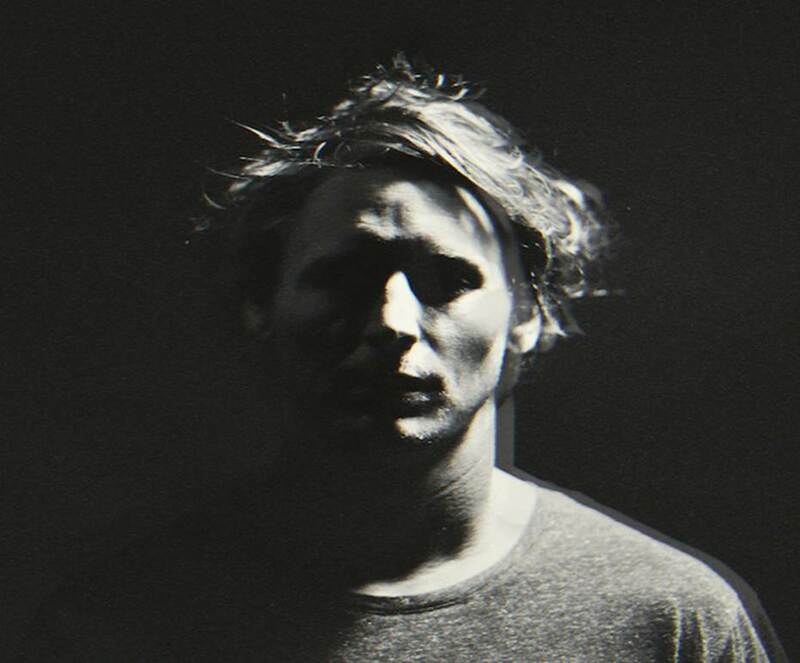 News | Ben Howard announces second Shepherds Bush Empire gig + A New Single.